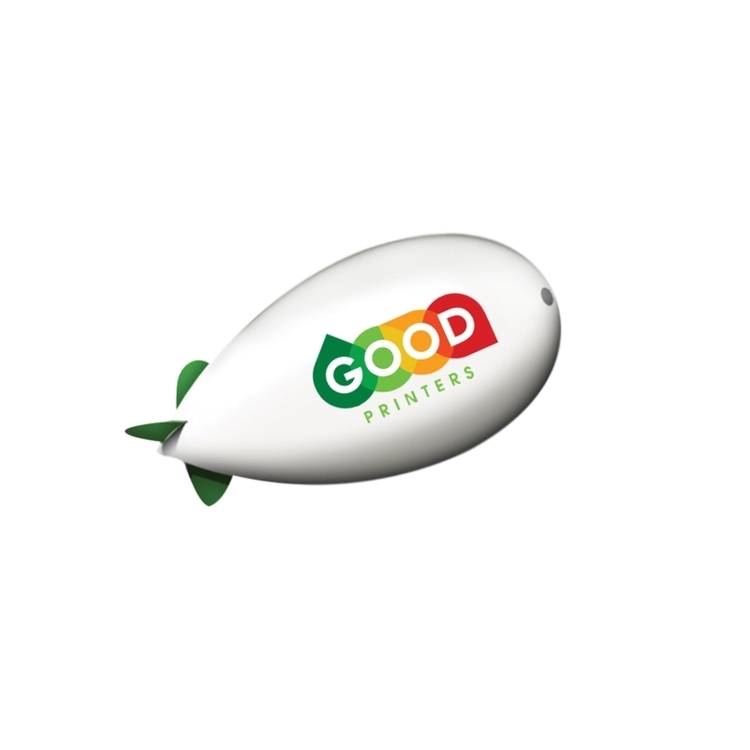 Helium-inflated blimps are a very effective and cost-efficient way to promote an event, sale, or to increase your company’s visibility. Blimps can even be visible from miles away, depending on the size of the unit and the height you choose to fly it. 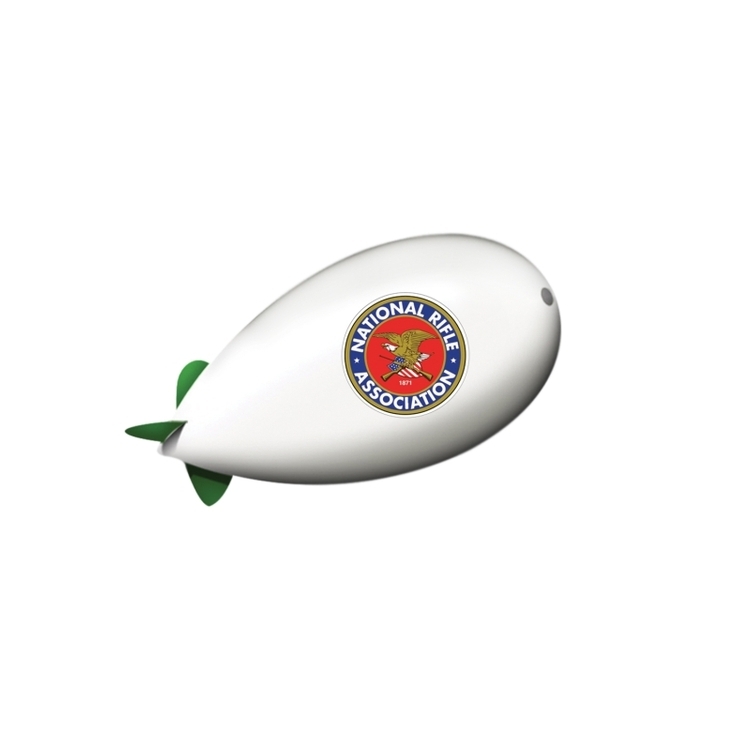 Our blimps can be customized with imprinted logos or slogans, and are manufactured in a wide variety of body and fin colors and materials. Because we offer a few different materials, we can almost always find a way to assist your company, while staying within your budget. Inflatable balls are a simple and effective eye catchers, whether in the air or on the ground. 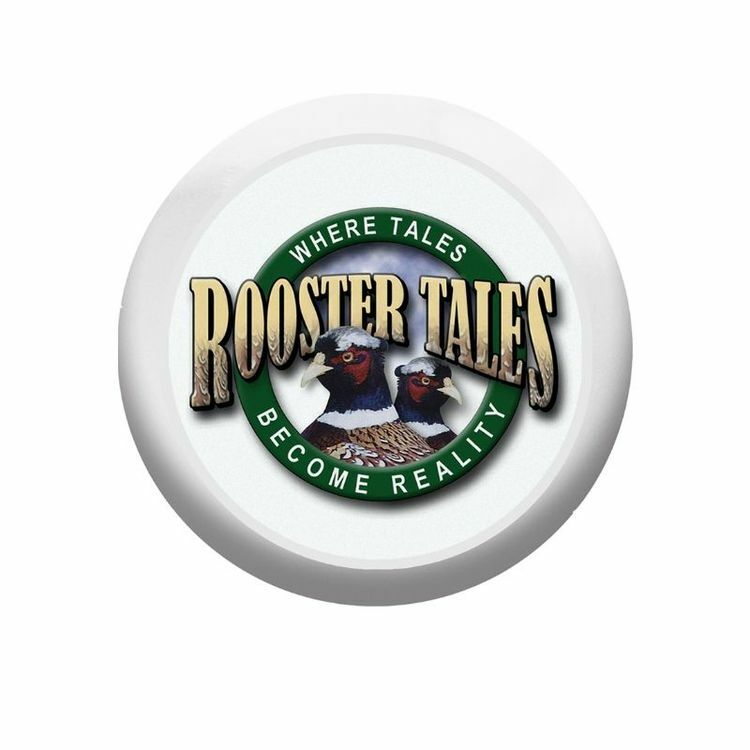 Our Special Coated Polyester Taffeta balls are durable and long lasting For example: Fill with helium, tether to the ground and this floating sphere is sure to attract attention. Use these custom made Balls at sporting events to advertise sporting brands. Places such as soccer venues, baseball games, basketball games, football games, rugby matches, volleyball matches, tennis, tennis tournaments, the list goes on... 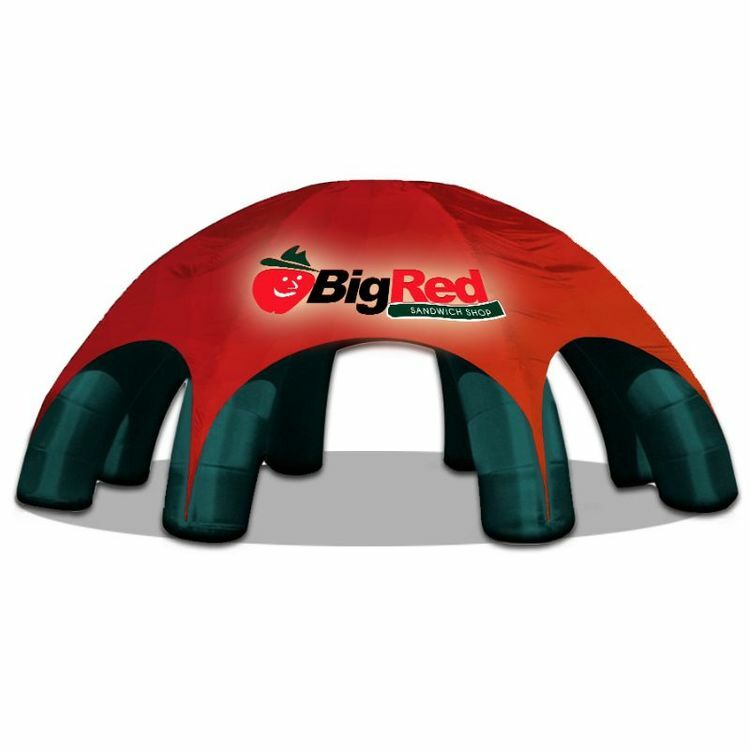 Your name will be seen and remembered at major sporting events, conventions, concerts, games, parades and more.